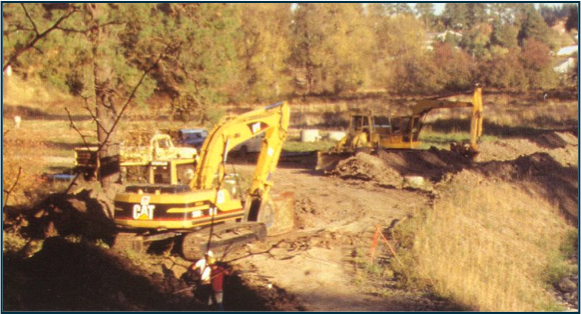 This project involved an emergency primary interceptor sewer replacement along Rock Creek and was funded by FEMA. 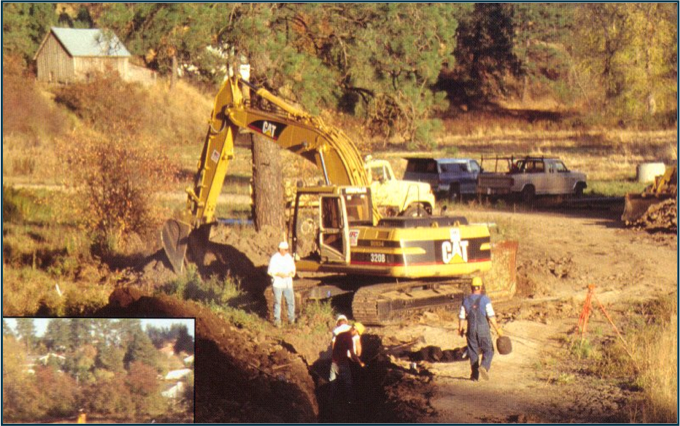 TD&H Engineering provided plans and specifications for the removal and replacement of 850 LF of sewer main. Site developed by Northwest Media.